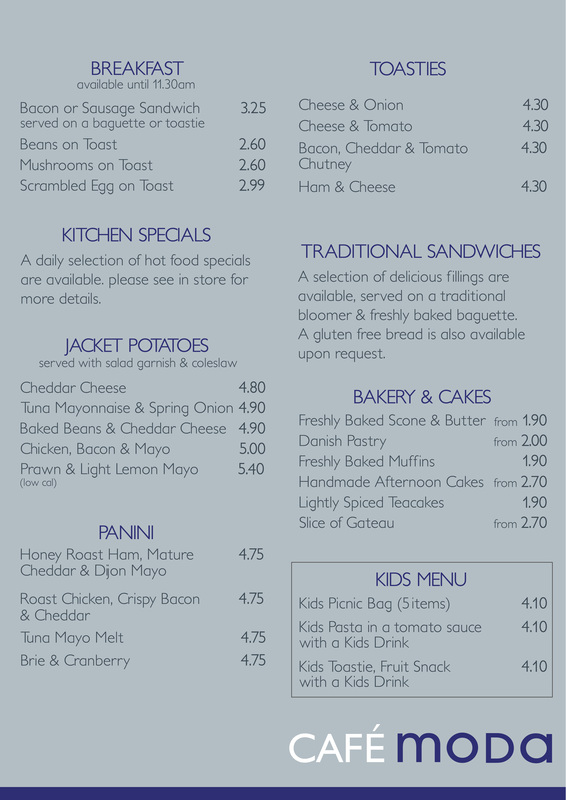 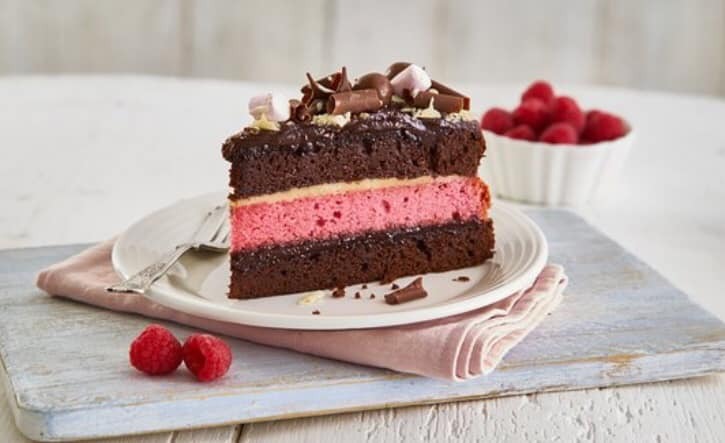 Our newly refurbished Café Moda is the ideal place to stop for a bite to eat when shopping at Broadstone Mill Shopping Outlet. 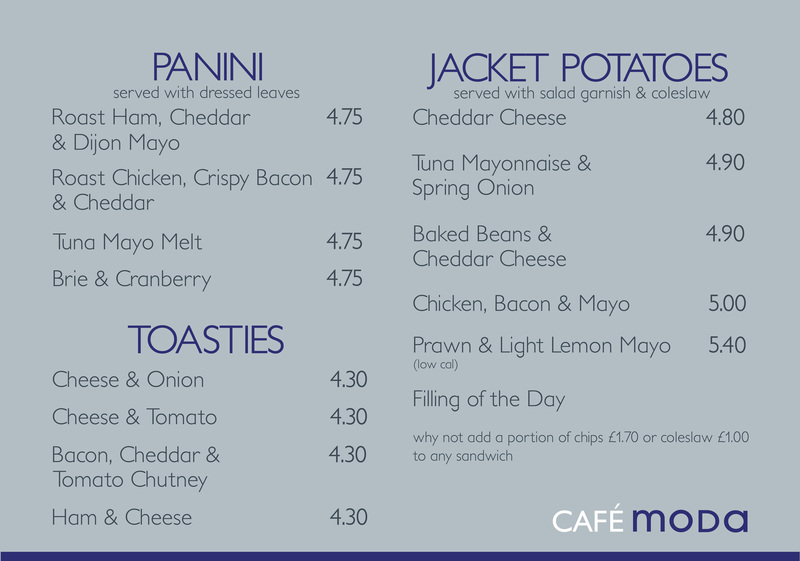 Whether it’s a spot of lunch you fancy, in the form of a freshly made panini,  fresh warming soup, or simply a cup of coffee & freshly baked muffin there’s something to please everyone! 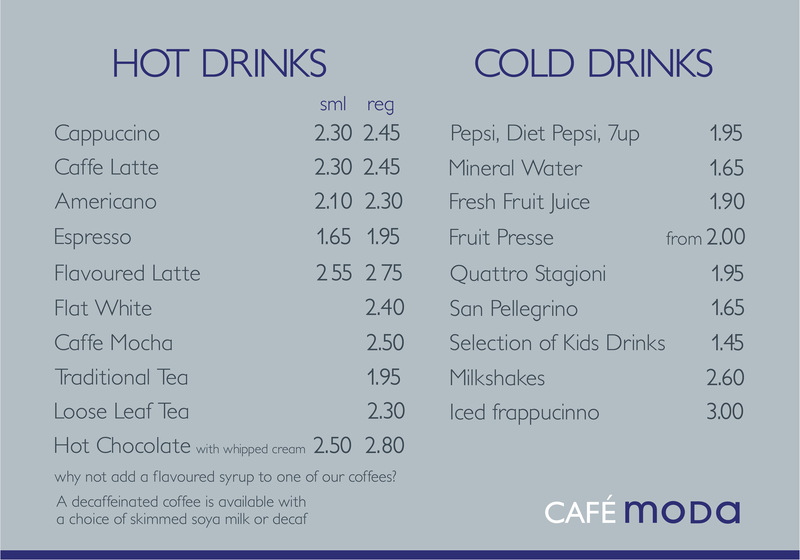 There’s even a healthy children’s menu for your little ones and an extensive breakfast menu for the early birds amongst you – come along to Café MODA today for the perfect place to eat, drink and relax.